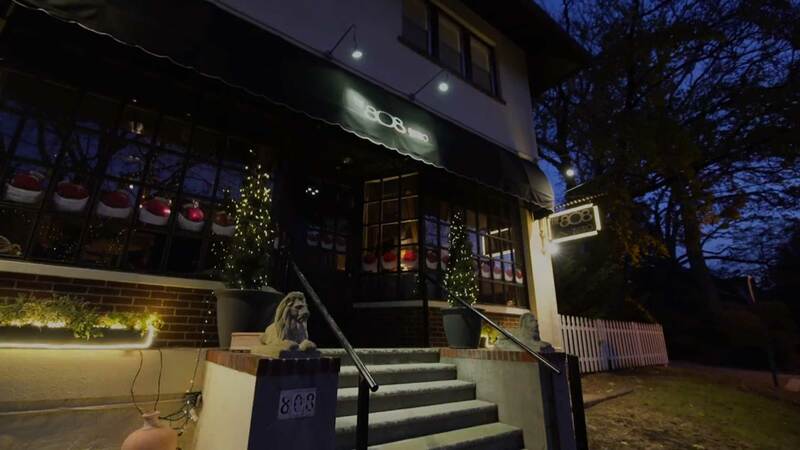 An Italian bistro in the heart of scarsdale. The art of delicious food has shaped Salvatore Cucullo Jr.’s life. As a boy, he worked in his grandfather’s pizzeria, and later at a family –owned restaurant. No one was surprised when Salvatore attended the Culinary Institute of America, followed by an externship at the exclusive Caf’e des Artistes in New York.